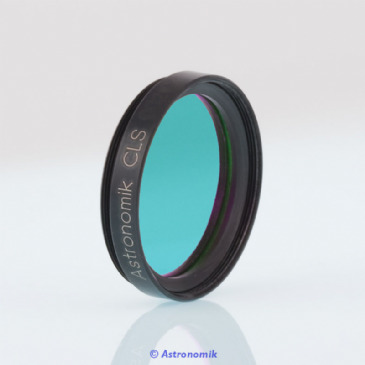 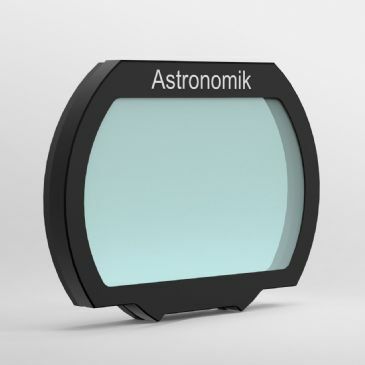 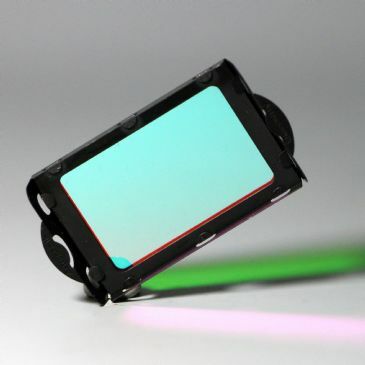 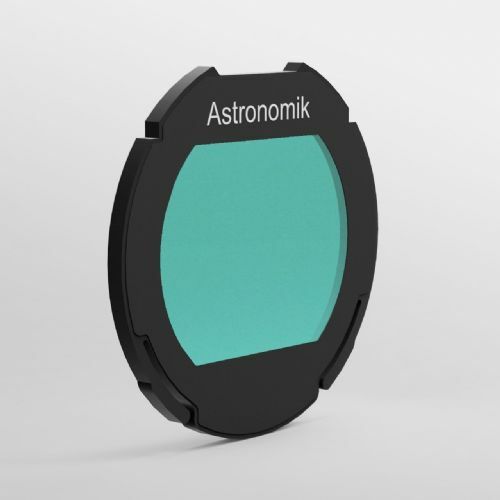 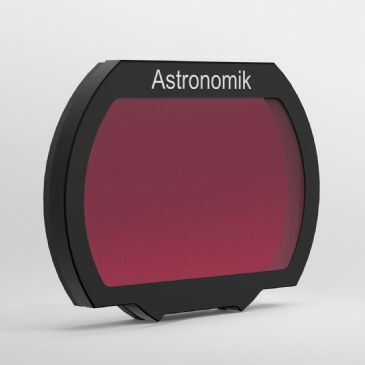 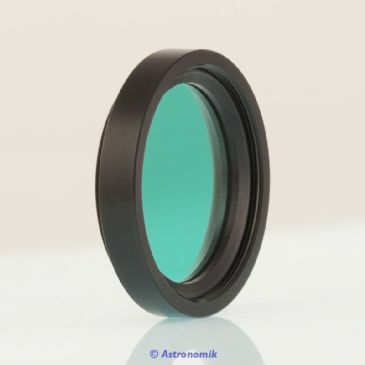 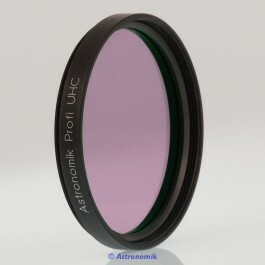 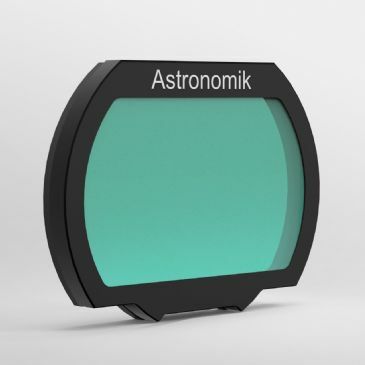 Astronomik offer a range of high quality filters for a variety of uses to significantly expand your observing and imaging opportunities. The human eye is not sensitive in the infrared range like CCD imagers and photographic film so their Visual Filters do not have the integrated IR Blocking featured in the photographic versions. 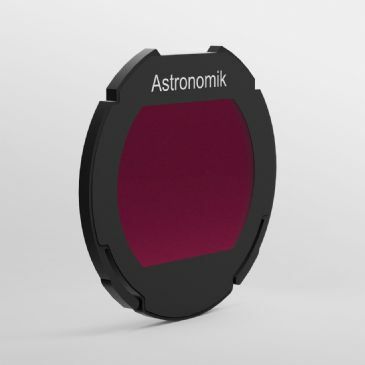 Astronomik filters are available in a a variety of sizes including 1.25 inch, 2 inch and a patented Clip Filter system that can be inserted within seconds directly into a Canon EOS camera body. There are no changes necessary and all lens functions (focus, screen, image stabilization) remain functional! Astronomik’s filters come with a 10 year warranty.